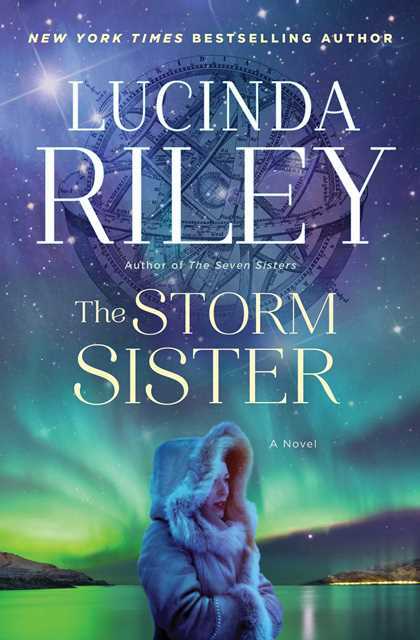 The Storm Sister is book #2 in Lucinda Riley's Seven Sisters Series, though it isn't necessary at all to read the first book, The Seven Sisters first, I recommend it because it's such a good book. The chapter bringing all the sisters together is pretty well the same as previous book, just from a different pov. Taking on a setting I've never read before I was not disappointed. Norway is one of those places not written in the HF genre much, which just added more charm to this series. I found The Storm Sister not just educational but entertaining as well. With the past story beginning in 1875 Norwary it follows the life of young Anna Landvik, from her humble beginnings leading cattle in the northern part of the country, to famous composer Grieg (he is playing on my Ipod as I type this review). Though I found a few things predictable in this book, I enjoyed the authors descriptive writing, it wasn't hard to imagine and feel the emotion of Ally, Anna and Jens. This isn't a short read, coming in over 500 pages it is long enough to really get to know the characters and delivers that depth to the plot that I love, making it easy to get lost in the story. Progressing through the years till current day the author wove a great story with its twist and turns, heartbreak, world wars and romance. I was able to get to know the plays well, their motives and feel the pain the outcome would bring. Like I said in my review of The Seven Sisters I think the author has really taken on a major challenge with this series. So far we have seen Brazil and now Norway, I can't wait to see where Lucinda Riley takes us next. Lucinda Riley was born in Ireland and wrote her first book aged 24. Her novel 'Hothouse Flower' (also called 'The Orchid House') was selected for the UK's Richard and Judy Bookclub in 2011 and went on to sell 2 million copies worldwide. She is a multiple New York Times bestselling author and has topped the bestseller charts in four European countries. In response to demand from her readers, she has recently re-written two books from her early writing career when published under her maiden name Lucinda Edmonds - the books are now being published as 'The Italian Girl' and 'The Angel Tree'. 'The Seven Sisters' is the first of a unique seven book series based allegorically on the mythology of the famous star constellation. 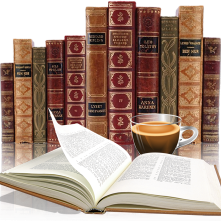 Lucinda's books are translated into 28 languages and published in 38 countries. She lives with her husband and four children on the North Norfolk coast in England and in the South of France. For more information visit http://thesevensistersseries.com. 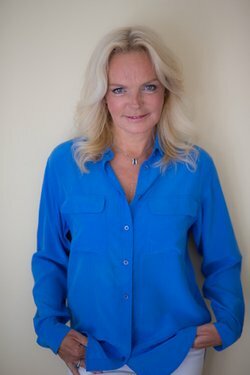 You can connect with Lucinda Riley on Facebook, Twitter, YouTube, Instagram, and Goodreads.